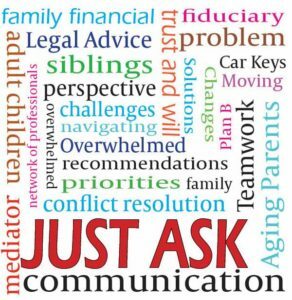 Professional Patient Advocates have emerged as a lifeline for seniors and their families in the complex maze of today’s healthcare system. 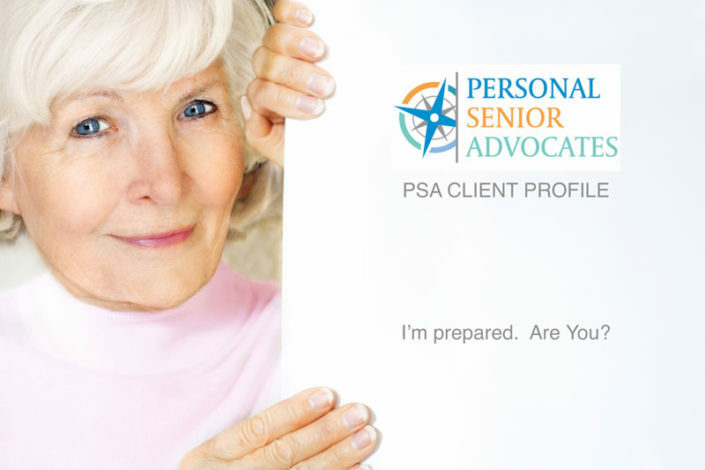 As an experienced and trusted advocacy practice, Personal Senior Advocates is proud to offer a variety of services to meet the needs of our Senior clients who are in medical crisis, in transition, or require ongoing Care Management. Each of our services are delivered by a highly skilled and designated team member; based on their personal experience, professional background, and your location. 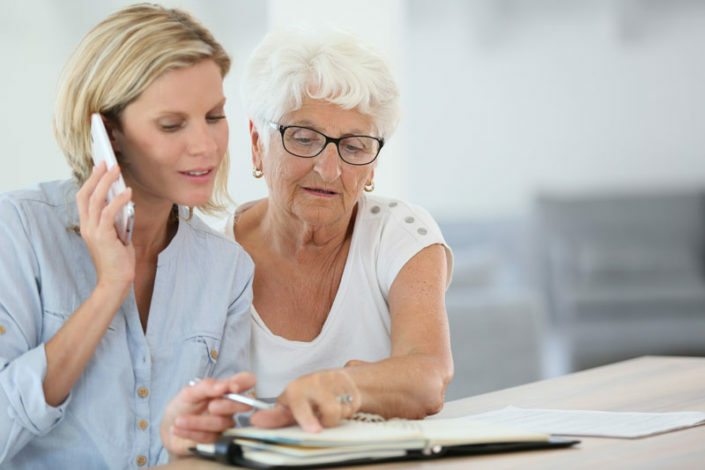 Personal Senior Advocates is also one of the few practices in Orange County, CA that offers these two unique services: Admission/Transition Assistance and Facility Care Oversight. These unique services are offered to assist seniors and their family members during the most challenging times of a health crisis. Both services require a clear understanding of how a facility functions, roles and responsibilities of the medical staff, and the rights of the patient. Why would anyone need to leave a nursing home to go to a doctor’s appointment? A new patient has their belongings logged by the staff. The same staff reconciles the list. See The Potential Problem? 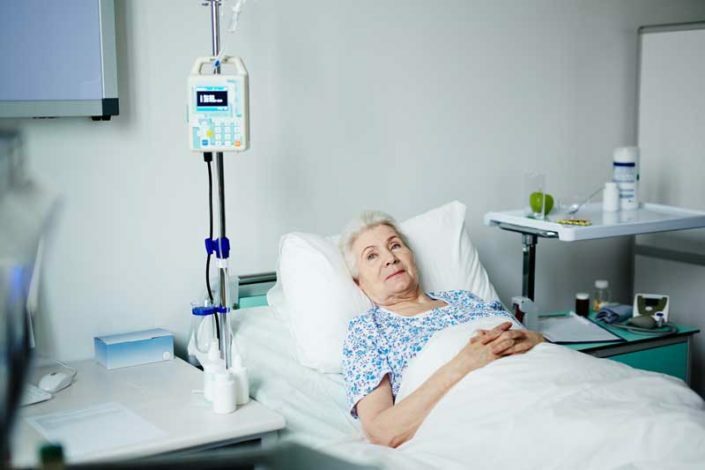 Seniors can be stuck with large medical bills when the hospital doesn't Admit them. Admission vs. Observation? 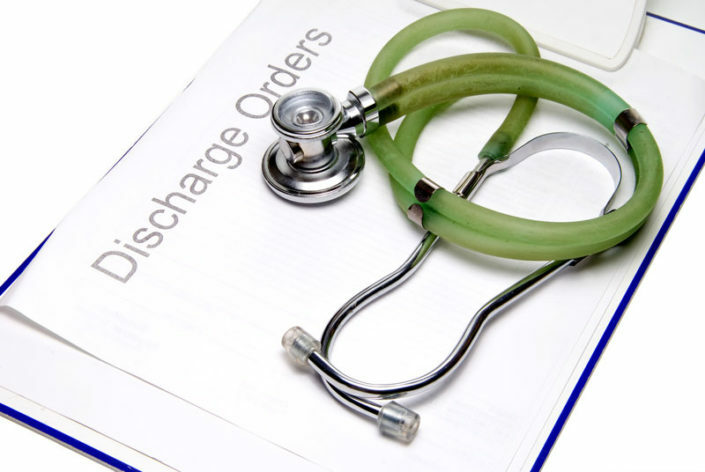 Discharge planning begins when you arrive at the hospital, and you should be included in the planning process. Drug resistant infections acquired during a hospital stay have increased 230% since 2001. The ratio of patient to staff in a medical facility is not regulated. Why do they take photos of your body when you’re admitted to a nursing home/rehab facility? When you are in the hospital, you may request that routine lab work be done during your waking hours, not the middle of the night. Bet you didn’t know that having great insurance can actually be dangerous. Privately paid caregivers that provide care in your home are not legally allowed to assist you with your medications. When an elderly person has urinary tract infection, it is common for them to have “dementia like” symptoms. Unscrupulous medical billing practices will often reflect a “balance due” on a bill when the insurance company has already been billed. 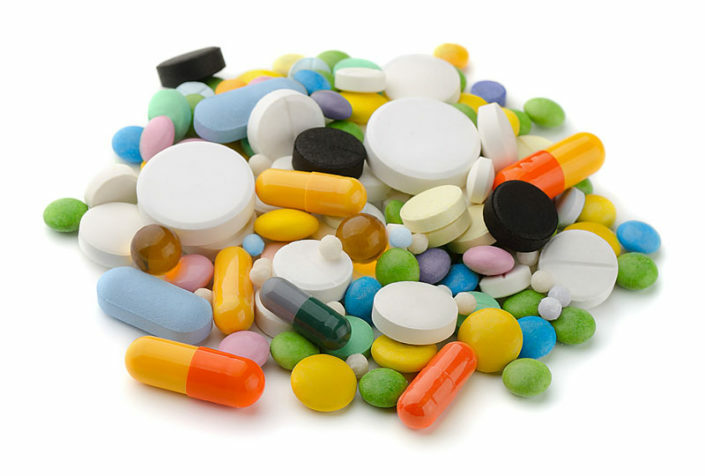 28% of hospitalizations of Seniors are caused by medication errors. 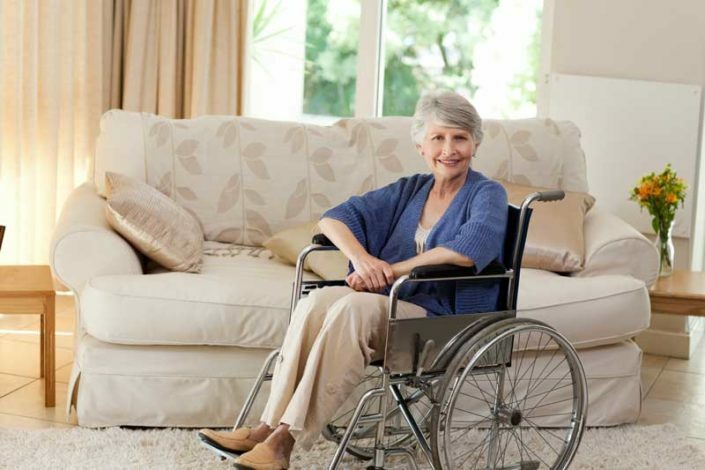 Premature discharges lead to 40% of post-op complications occurring at home. You have guaranteed rights as a patient? Do you know what they are? 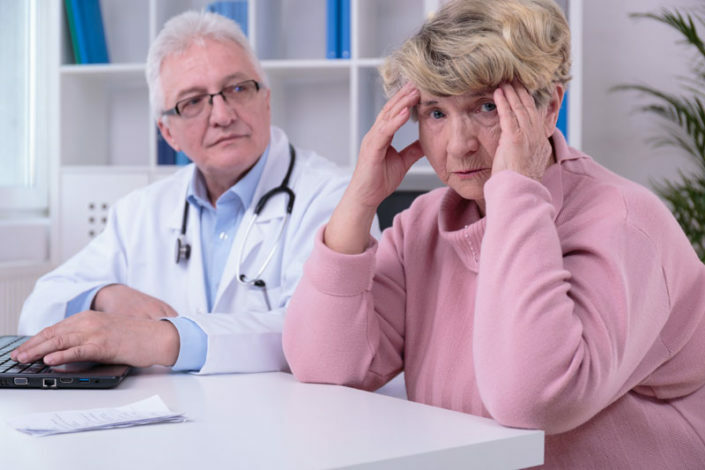 Legally a facility doctor in a Nursing Home only has to see a patient once every 30 days unless the nurse notes in your chart that an issue requires the doctor’s attention. Without an Health Care Directive, if you are unable to speak for yourself, the medical facility will make ALL treatment decisions for you. 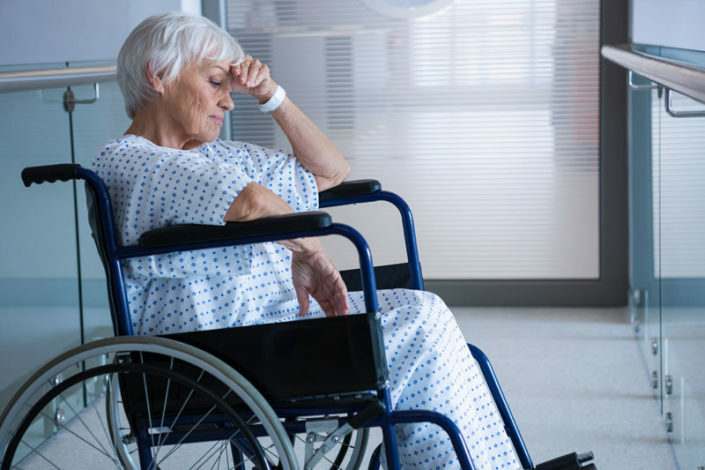 When Seniors are discharged from a hospital, they are told they are going to “Rehab”. No one tells them that this really means they are going to a Nursing Home. “PSA does NOT provide Medical Treatment or Medical Advice. 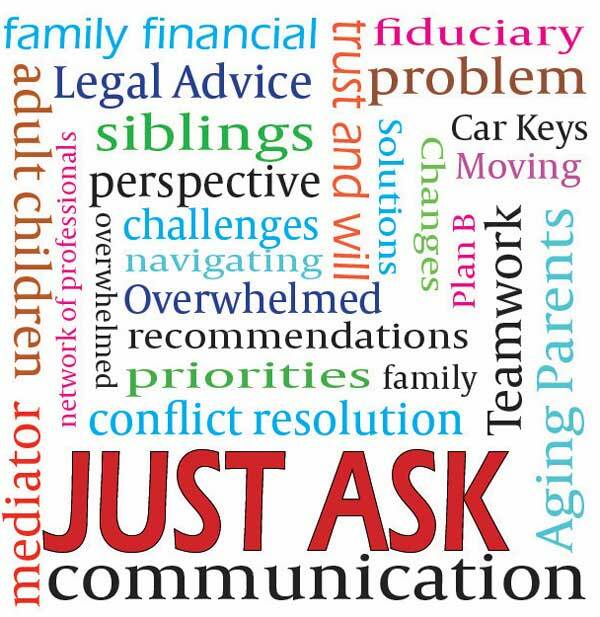 We provide Advocacy services to ensure you understand your rights as a patient, are treated with respect and that there is an open line of communication”.